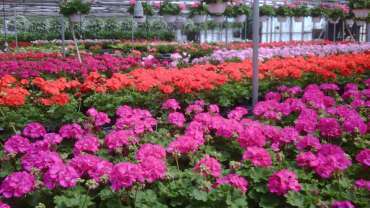 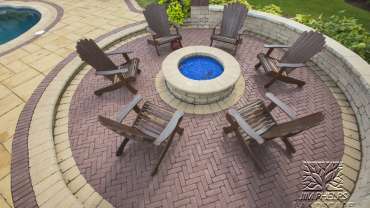 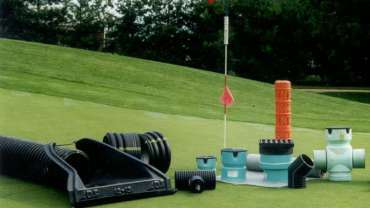 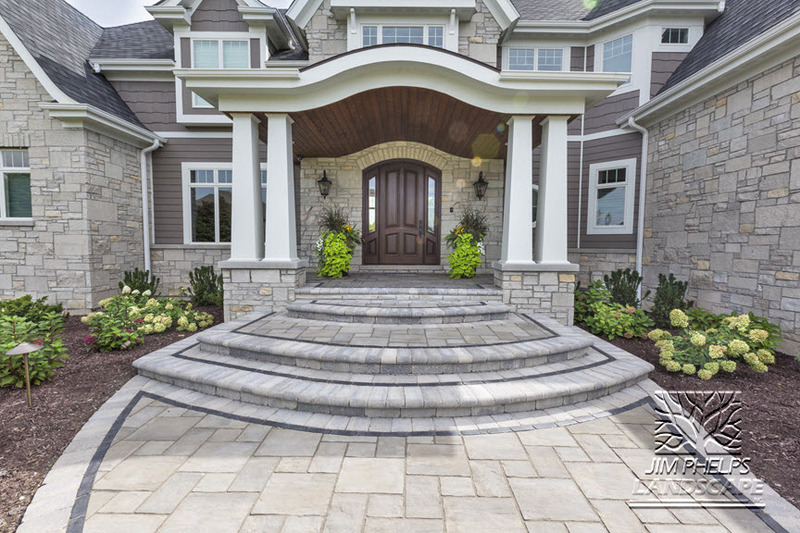 Jim Phelps Landscape, Inc. is a family owned and operated company that has been serving the western part of Will County, in areas such as Joliet, Plainfield and Naperville for over 30 years. 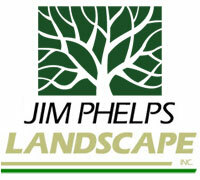 Who is Jim Phelps Landscape? 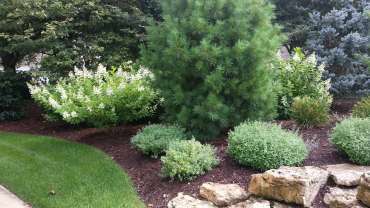 Is this is a local small business?